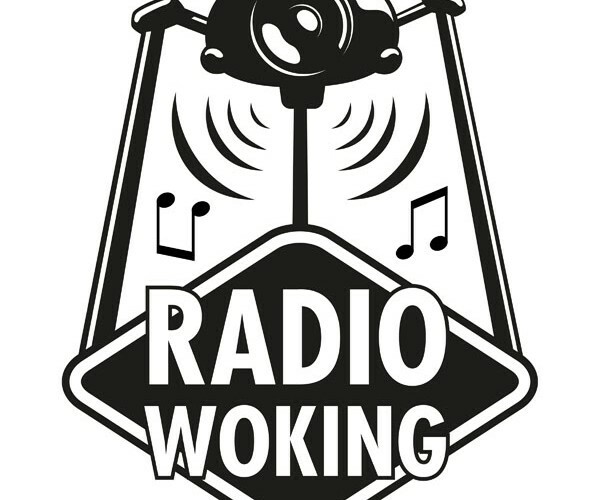 Happy 1st Birthday to Radio Woking. You are all doing a great job guys, and we are so delighted to be a part of it and look forward to celebrating with you later. It has given us the opportunity already, of sharing some of the wonderful people of Woking, and what they do. One of our 1st guests Laura Roberts, she was off to run the NY Marathon. Since we started the support from Justin and all the presenters of the other amazing shows, has been fantastic. 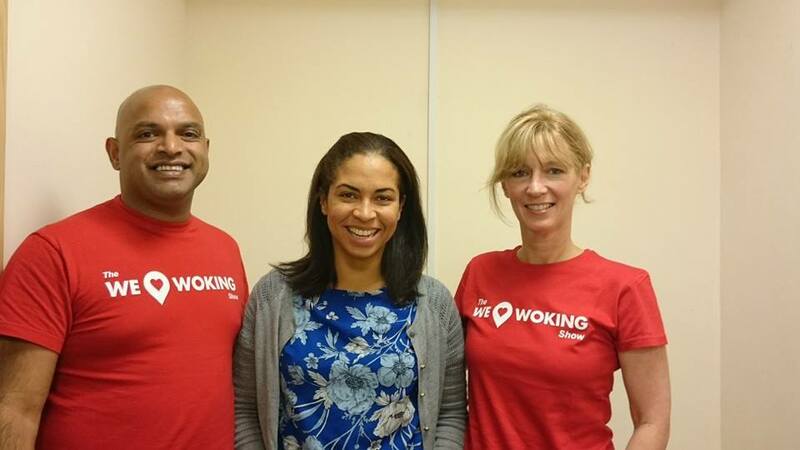 We are talking to Community co-ordinator Jane Spong from Woking Football club. And Roger Hannaford, fund raiser and well known DJ from the old days in Woking! We have had some great feed back including an email from Switzerland! from a lady enjoying our chat with Kerry Gibb .